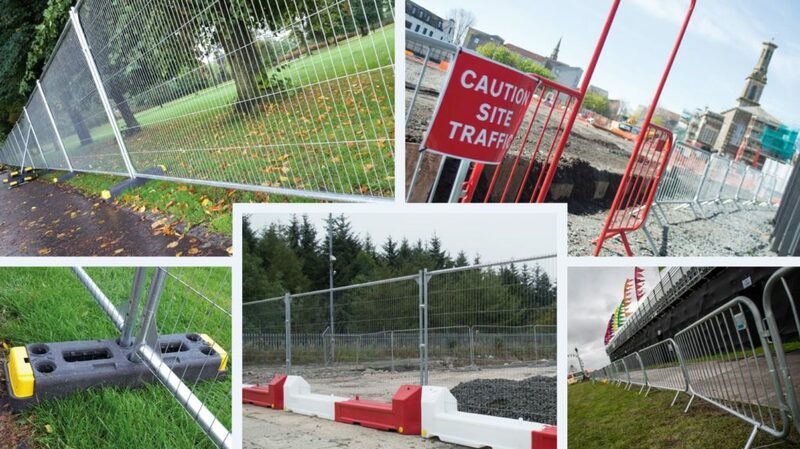 GAP Sales Solutions offers fencing panels, crowd control barriers and ancillary items such as vehicle gates, fence blocks and clips /couplers, which can be delivered quickly to anywhere in the UK. GAP has been a trusted provider of equipment to various industries including the events, construction, utilities and civil engineering trades for 50 years. 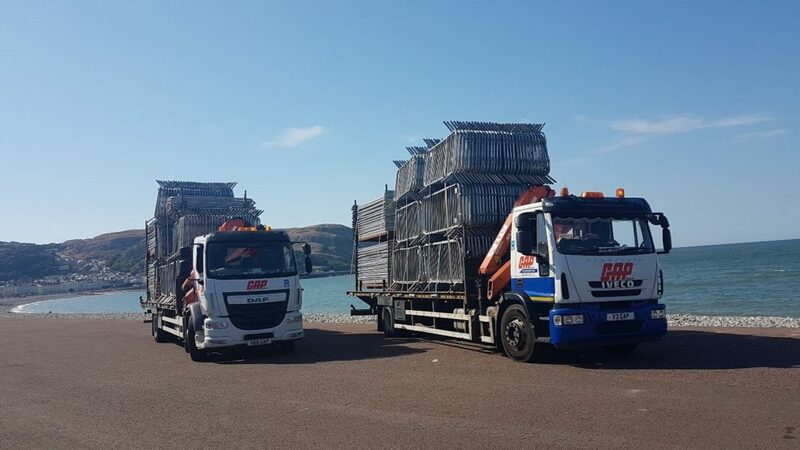 As one of the UK’s largest stockists of fencing and crowd control barriers, customers benefit from our economies of scale (GAP’s purchasing power) as the associated cost savings are passed on to you. Our national coverage enables super-fast delivery of all sizes and quantities of equipment via our own fleet of specialist HIAB vehicles. There is no need to have a forklift and / or telehandler waiting onsite for the equipment to arrive – making your life easier. 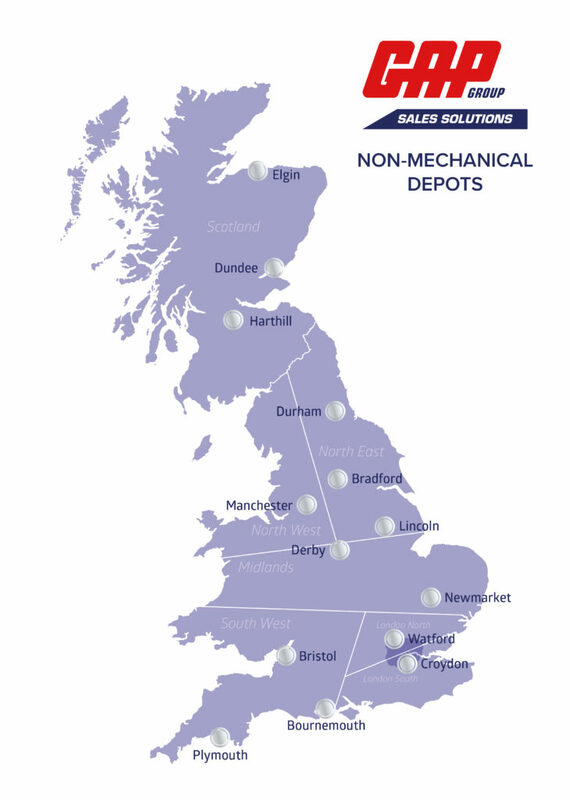 As a part of GAP Hire Solutions, the UK’s largest independent plant, tools, equipment and vehicle rental company, we are experts in getting the right products, delivered on time, to meet our customer’s needs. For a free no obligation quotation or to discuss requirements further, simply call 0330 041 1718 or click here for an online submission form. We’re excited that for the first time, this new sales website enables individuals and businesses who do not have an account with GAP, to deal with us. The PayPal platform utilised on the website enables us to accept most forms of payment, including all major credit cards and debit cards. All transactions between customers and PayPal occur over secure SSL connections. Buy fencing products or crowd control barriers now. Thank you for visiting GAP Sales Solutions. We hope you enjoy your shopping experience with us. If you have any comments or suggestions, please email us at [email protected].